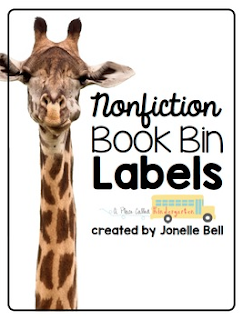 These Nonfiction Book Bin Labels have already peaked the interest of my little readers. 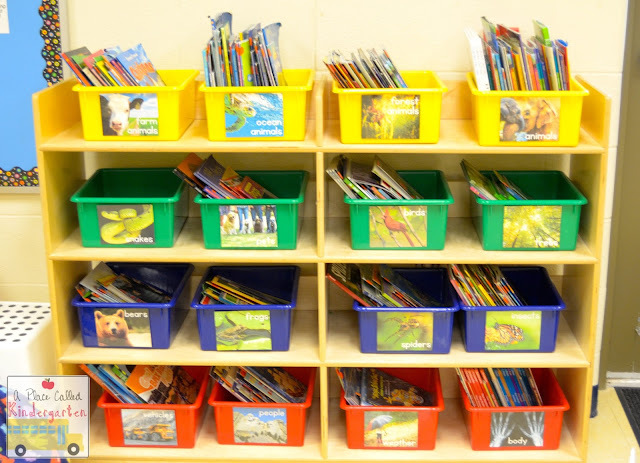 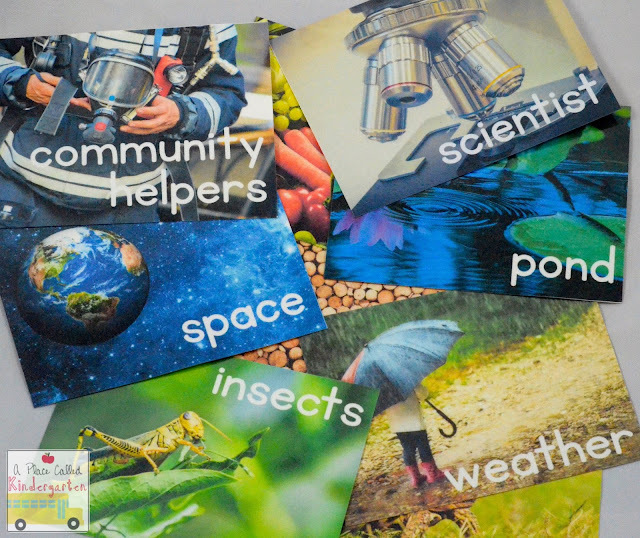 The photos draw them in and help keep our nonfiction books organized. 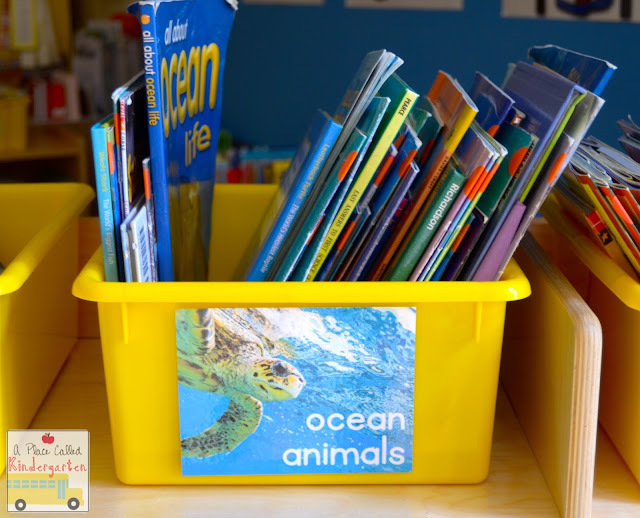 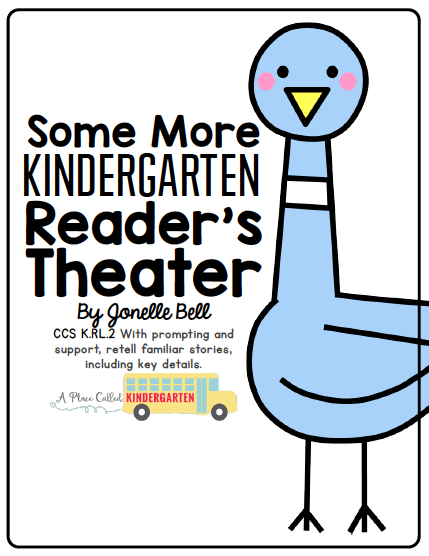 I am loving all the nonfiction book interest during Find Your Book Nook.